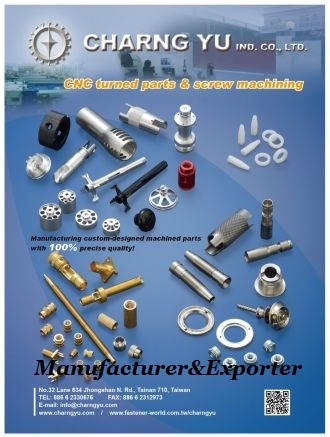 Manufacturing customer designed machined components including CNC Turning, Screw Machine, Turn Parts,etc. Charng Yu Ind. Co. Ltd. 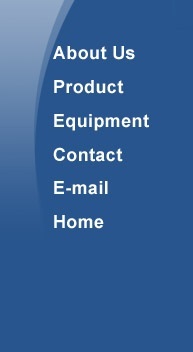 Your one stop source for precision screw machining & CNC turned parts. Manufacturing according to customer's request precisely. We welcome your RFQ anytime! Charng Yu Industrial Co., Ltd.